I'm so glad that Fall is here! How about you? Fall came back in September here, but autumn weather was a bit later. What are your favorite fall activities ? Looking for some ideas? 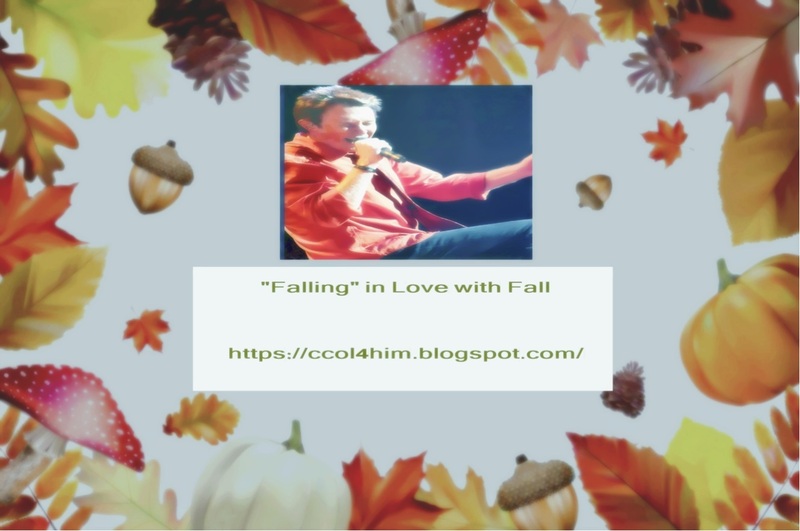 Speaking of fall,, have you listened to Clay Aiken's song "Falling" from On my Way Here recently? If not, you can find it @ Amazon music and in the videos below. Enjoy the fall images and the "Falling" videos. 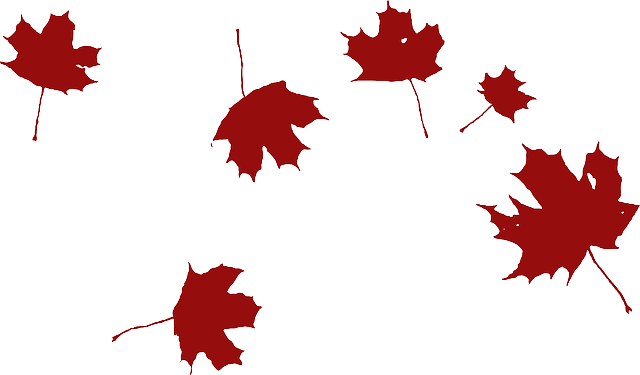 If you are looking for a fall festival near you, Festival.net is a good place to look. Clay has not announced any autumn appearances, but you might still find something fun to do. Check out your local apple orchards and pumpkin farms. 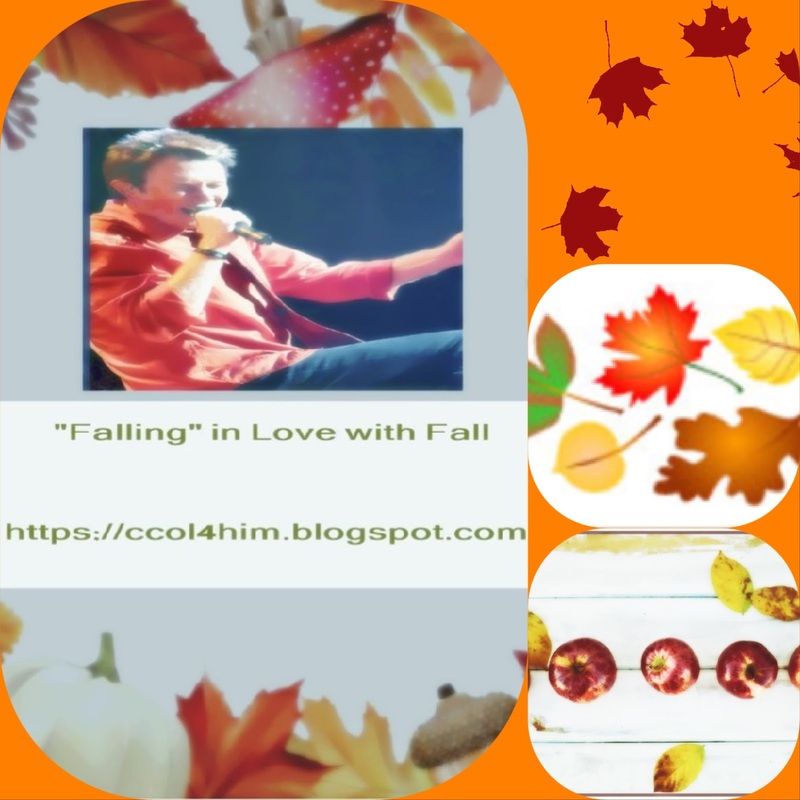 Did you enjoy the Fall images and the "Falling" videos? 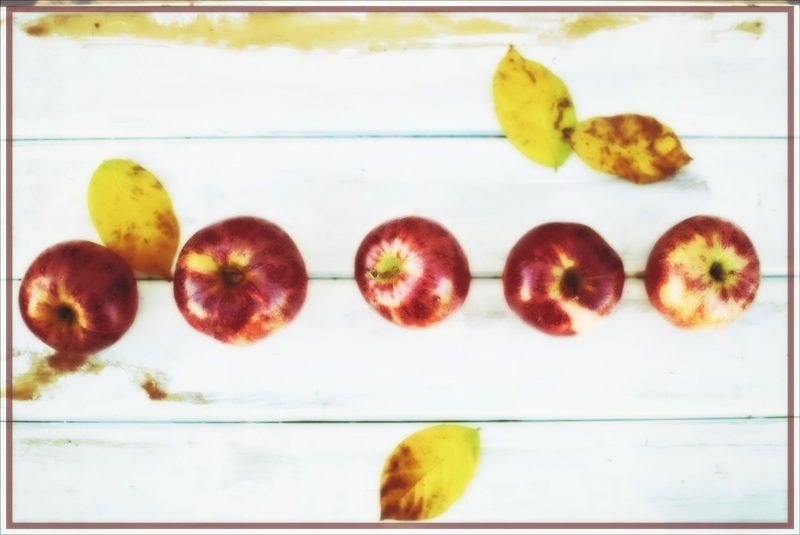 Did you find some fun Fall activities to do? If so, please comment below and share this post via Twitter and Facebook. All your visits are appreciated. Your comments are like sweet music to my ears. Happy 3rd Birthday, Parker Foster Aiken! A Free Clay Aiken Wallpaper for the New Year !